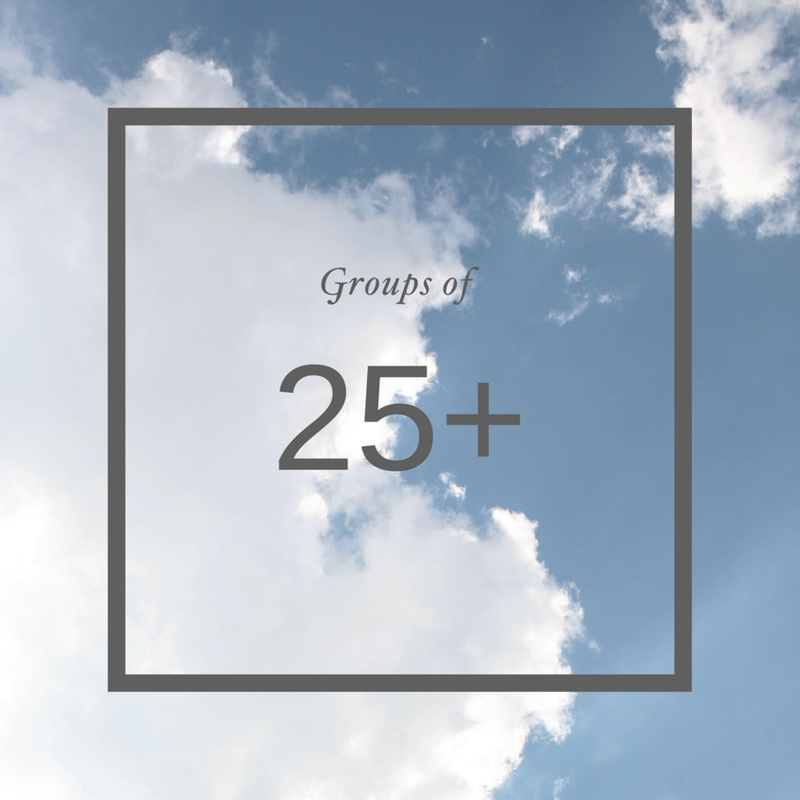 Let's get your group started! Groups of ten or more can explore BECOMING: Identity or BEOMING: Story for $30.00 per study. Groups of twenty-five or more can explore BECOMING: Identity or BEOMING: Story for $27.50 per study. Groups of fifty or more can explore BECOMING: Identity or BEOMING: Story for $25.00 per study. Interviews: Get to know some of our contributors! Need a customized study plan for your group? We're here for you! Contact us about specific content or length of study needs and we'll be happy to help!